I applied the Nequal drops on my scalp the day before washing. This was to help reduce the shedding when I actually wash my hair. On wash day I divided my hair into 4 sections and shampooed on dry hair. This means I applied shampoo onto dry hair section by section. 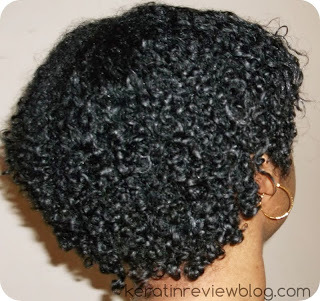 this process allowed my hair to revert in manageable sections instead of all at once. I was left with clean tangle free hair after I rinsed. This process will defineltey be a keeper in my regimen. Next I applied Alter Ego Garlic Hot Oil Treatment on my hair i left it on for an hour with heat. My hair was nice and manageable when i rinsed it out and my new growth looked curly and rejuvenated. Everything was going well up until this point. I decided to use QOD Keratin as a leave in instead of something less intense and my hair did not like it. I sealed it in with the Ultrasonic Iron and everything seemed ok at first. I then applied the Rusk thickener. 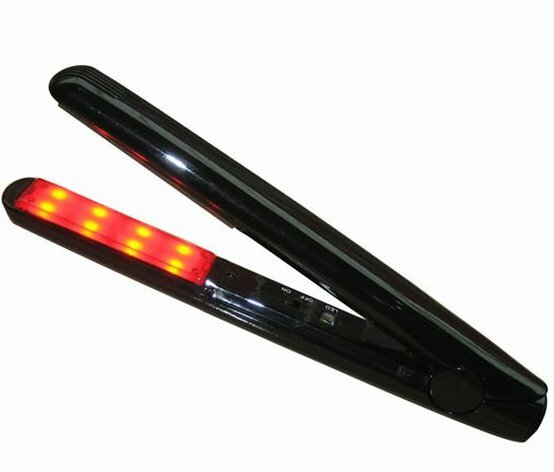 When I began to blowdry i noticed that my hair began to break profusely. I did not even use a high heat setting! I think i had over infused my hair with protien and it began to break because of this. After blowdrying I added a pump of the Cristali Liquidi and flat ironed. The breakage continued even as I flat ironed with my new Sonicglide . It only stopped once I used the steam burst function on the iron. The end results were smooth straight hair with tons of body. its unfortunately i had to have a mini haircut from all of the breakage that occurred during this wash day. Use a Deep Condtioner containing keratin and seal that instead to save time. Instead of leaving in keratin product after sealing, rinse out. Use only 1 leave in. 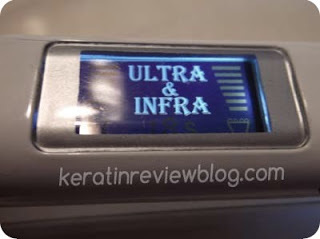 The Ultrasonic Challenge Curl settling after BC with Ultrasonic Iron My new ultrasonic infrared iron! Ultrasonic Infrared irons….ingenious or gimmick? « Cricket Silkomb … My new seamless comb!